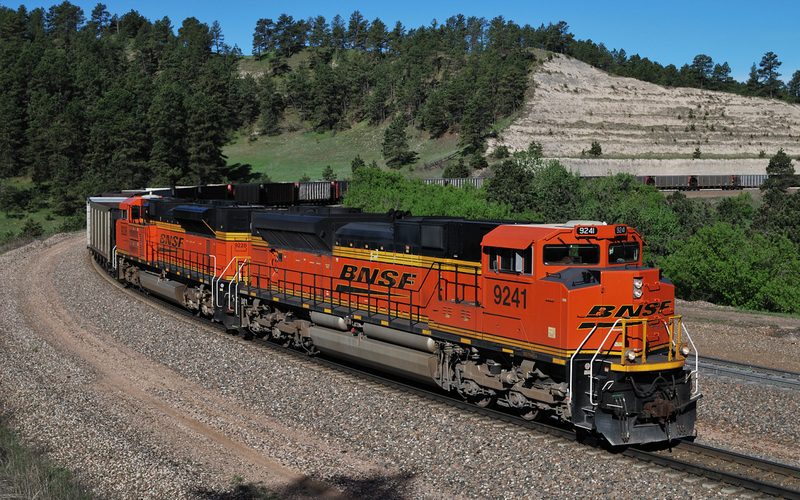 BNSF Railway has long been a supporter of MTM. They have supported our focus, and made significant contributions which have benefitted our mission. As with any 100+ year old building, Jackson Street Roundhouse is always in need of restoration and preservation. And our roof has been in need of repairs/replacement for quite some time. It will take a substantial amount to replace the roof. Today, with the help of BNSF Railway Foundation, we are starting a new chapter, and fundraising campaign. They have generously stepped up, and have become our first "Legacy Partner", giving us a substantial $50,000 to put towards the Jackson Street Roundhouse roof. 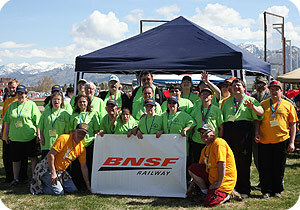 BNSF Railway Foundation has also contributed as our key signature sponsor of our St. Paul museum Train Rides. Hop on board one of our historic trains at our museum for a short train ride, exploring the rich history from James J. Hill, to BNSF Railway.